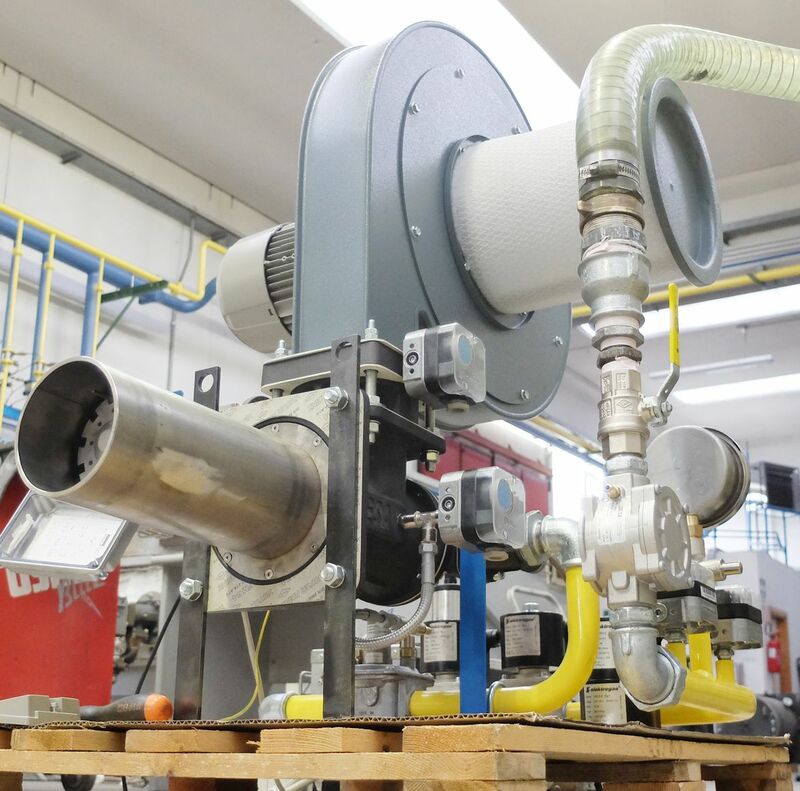 Specialising in combustion technologies for direct and convection ovens, the company ESA of the Siad Group, presents the new patented system for the permanent pneumatic individual regulation on ribbon burners. The technology offers several benefits, as for instance: precise cooking process thanks to the freedom to distribute the power; modular zones with burners selected via software without physical intervention, resulting in flexibility and control; capacity, integrated mixing; 1:5 combustion ratio, to allow smaller but more versatile and automatic ovens. The picture shows the EPB packaged for convection ovens up to 1.5 MW. They are the ideal solution for those who, having experienced the limits of HVAC burners, require reliability and accuracy for intensive industrial use. Thanks to the thin metal fiber (30 µ), the infrared ribbon resists heat.